Shirley Scufka Hickman taught English for many years, and always asked herself, “Where is the book that the young Hispanic kids can identify with?” She found her answer, when she decided to write that book. 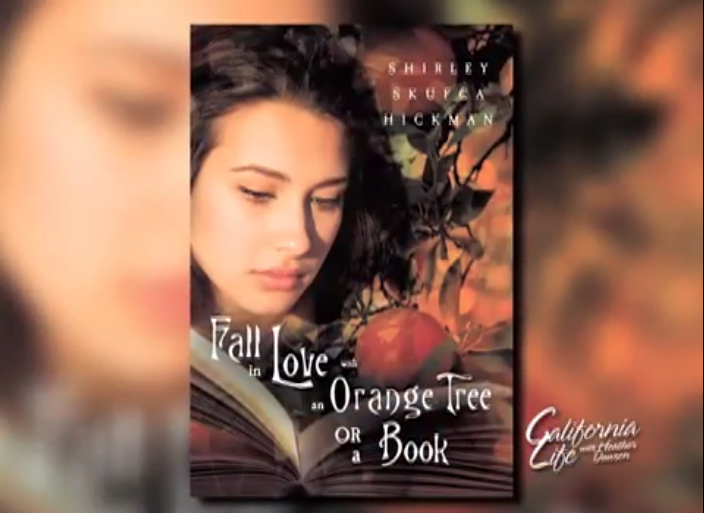 The book “Fall in Love with an Orange Tree or a Book,” is about the young people she has had the privilege of knowing as students. Though the book is fiction, everything in it has happened to somebody she knows. What it meant was, work in the orange fields your whole life, or go to college. This girl did go to college and went on to become the Migrant Education Director of the Porterville schools. Hickman went contrary to many of the books she has read, that depict Hispanic families as dysfunctional. Most of the families she has known are highly functional. The family she depicts in this book reflects that. There is a mother and a father who love their children very much. 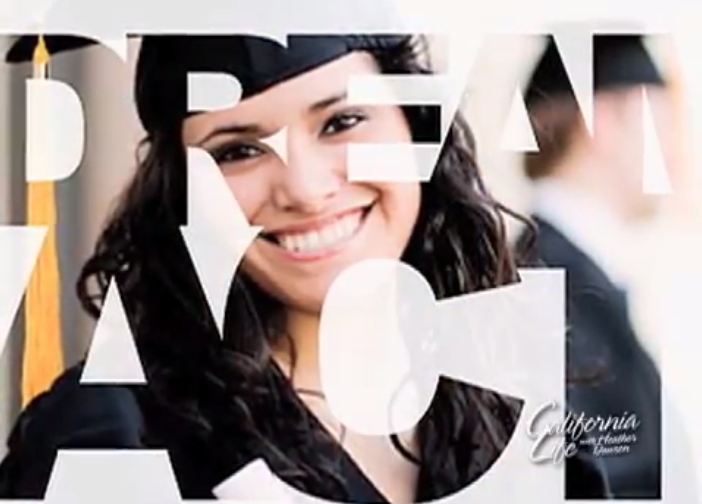 The main character Elana Hernandez wants desperately to go to college. Her parents are taken my uniformed men, and she is left to care for her younger brother while trying to still attend school. It’s a difficult situation because she is also illegal to the country, and like many other children in this situation, she is forced to live in the shadows. The idea of the Dream Act, which plays an important part in the book, means she will not be deported and can remain in school and can receive scholarships. This gives high hopes for Elana and her brother. Hickman’s dream is that the book can be used in classrooms, so other kids can see the choices Elana made and can make the same choice, to get an education.